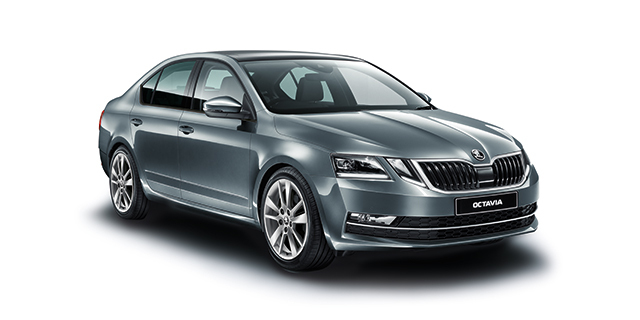 If you're in the market for a spacious and practical station wagon, you really ought to check out the 2018 Skoda Octavia. 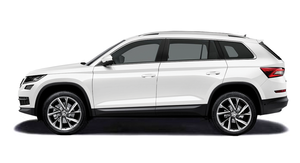 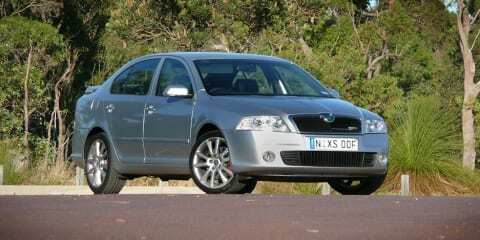 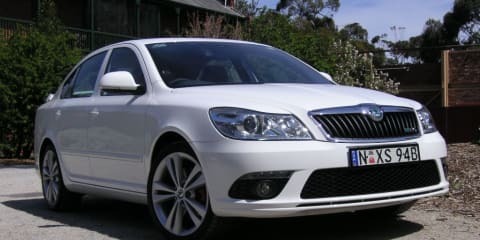 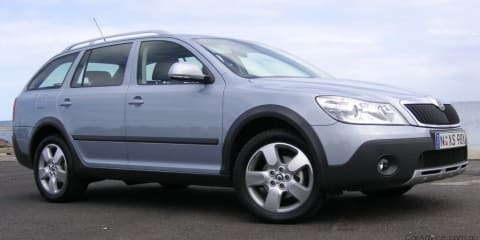 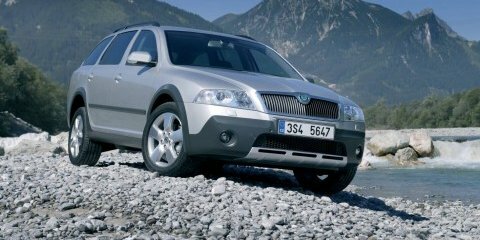 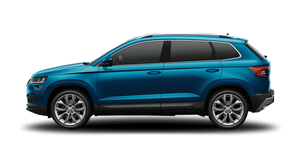 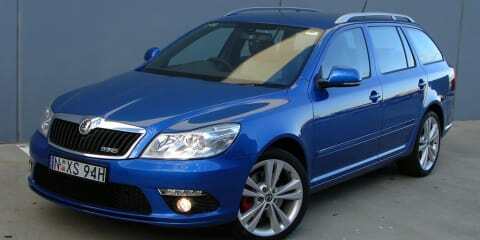 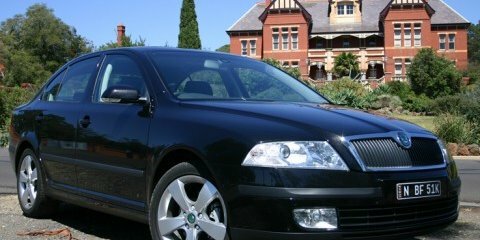 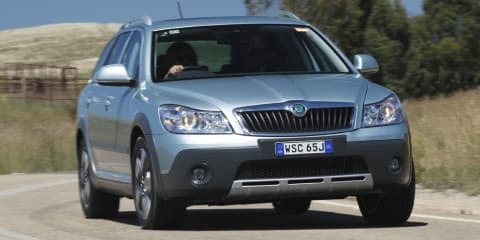 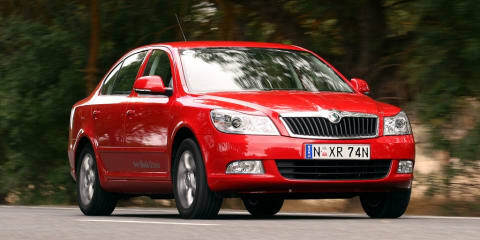 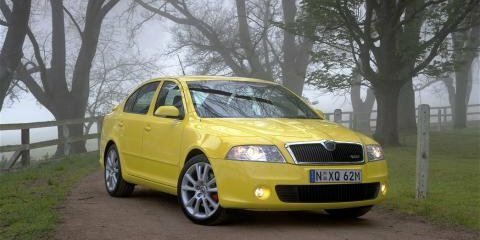 The Skoda Octavia Scout 4x4 is a rare gem that very few consider when purchasing a compact SUV. 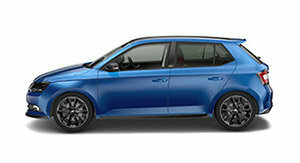 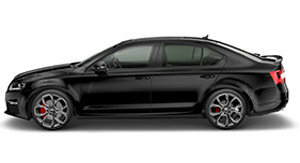 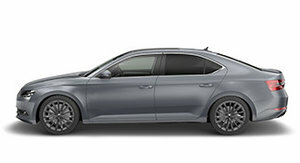 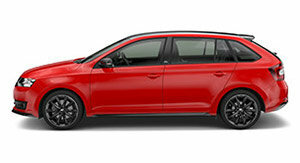 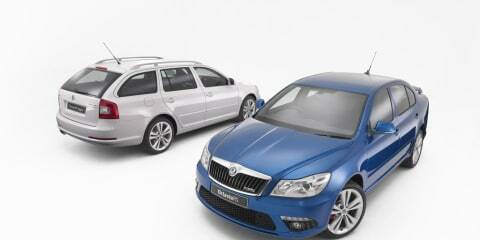 Skoda's new performance hero won't disappoint.